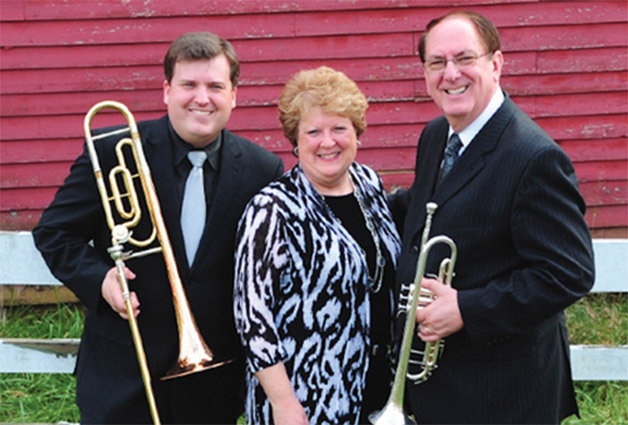 Waynesville, NC (Feb. 16th, 2015) – The Dominion Agency is pleased to announce the signing of Singing News Fan Awards’ New Trio Of The Year, The Hyssongs. 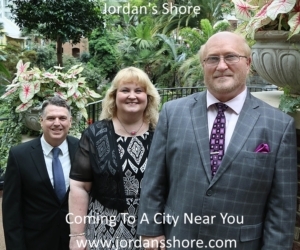 The Southern Gospel family trio travels full-time sharing music and ministry all over the country. They are made up of Dell, Susan, and Richard Hyssong (which is a dad, mom, and son). “Our ministry has been expanding so rapidly that we felt it was time to sign with an agency that could help manage our bookings and schedule,” shares Dell Hyssong. “We have known Michael Davis and the Dominion Agency for several years and, after prayerful consideration, we knew this was a perfect fit for our family. Their standard of excellence gives us great confidence in their abilty to represent and manage this wonderful season of growth for our family.